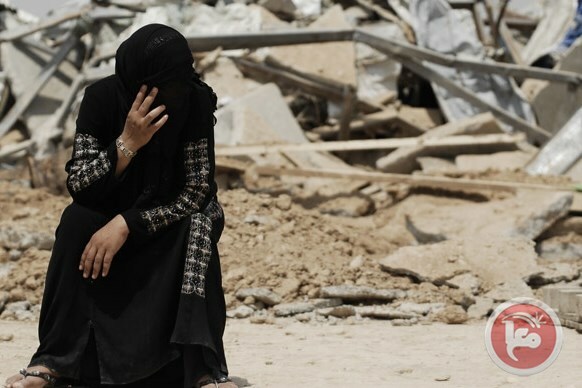 BEERSHEBA (Ma’an) – Bedouin residents of the Negev are gearing up to take last minute measures as the Israeli Knesset is slated Sunday to discuss a plan to forcibly relocate tens-of-thousands of Bedouin Palestinians. ____The Prawer Plan was approved by the Israeli government in 2011 but shelved in 2013 amid widespread protest among Palestinians within Israel and international condemnation. 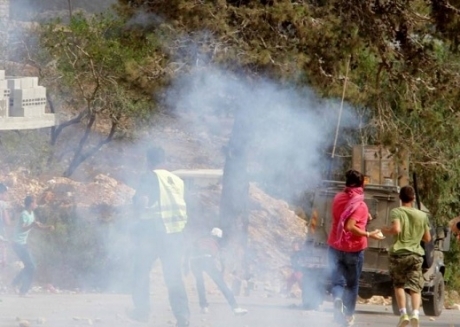 Palestinian medical sources have reported, Friday, that many residents suffered the effects of tear gas inhalation, after Israeli soldiers assaulted the weekly nonviolent protest against the Annexation Wall and settlements, in Nabi Saleh village. . .
____The Popular Resistance Committee in Nabi Saleh has reported that the protesters marched towards Palestinian orchards, illegally confiscated by the army, and isolated behind the wall. . .
____The soldiers fired rounds of live ammunition, gas bombs and rubber-coated metal bullets; scores of residents suffered the effects of tear gas inhalation. The ambulance was detained for about six hours and in it was a resident of Gaza, who had been discharged from a hospital in Nablus after undergoing heart surgery. ____For six hours the ambulance had waited on the Palestinian side of the checkpoint for someone to solve the bureaucratic mess. But apparently no one thought it to be an urgent matter. No one on the other side of the rifle or of the computer or of the phone thought that letting a person suffer like that for six hours was terrible. 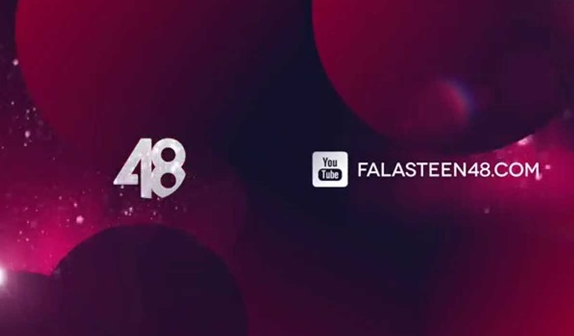 Israeli Police spokeswomen Luba Samri said, Thursday, that Israeli Public Security Minister Gilad Erdan has signed an official order shutting down the “Palestine 1948 TV,” and barring all of its activities in the country. ____He alleged that the TV station never obtained any proper authorization to operate in Israel, and said “Palestine 1948” began broadcasting, a month ago, from Nazareth. ____The sentence is not something out of the ordinary. . .
*John Brown is the pseudonym of an Israeli academic and blogger. Noam Rotem is an Israeli activist, high-tech executive and author of the blog o139.org, subtitled “Godwin doesn’t live here anymore.” This article was first published in Hebrew on Local Call. What should I do with the narcissus? The crowns of rugged trees? and cruelest wild flowers and thorns? between the ugliest and the finest?